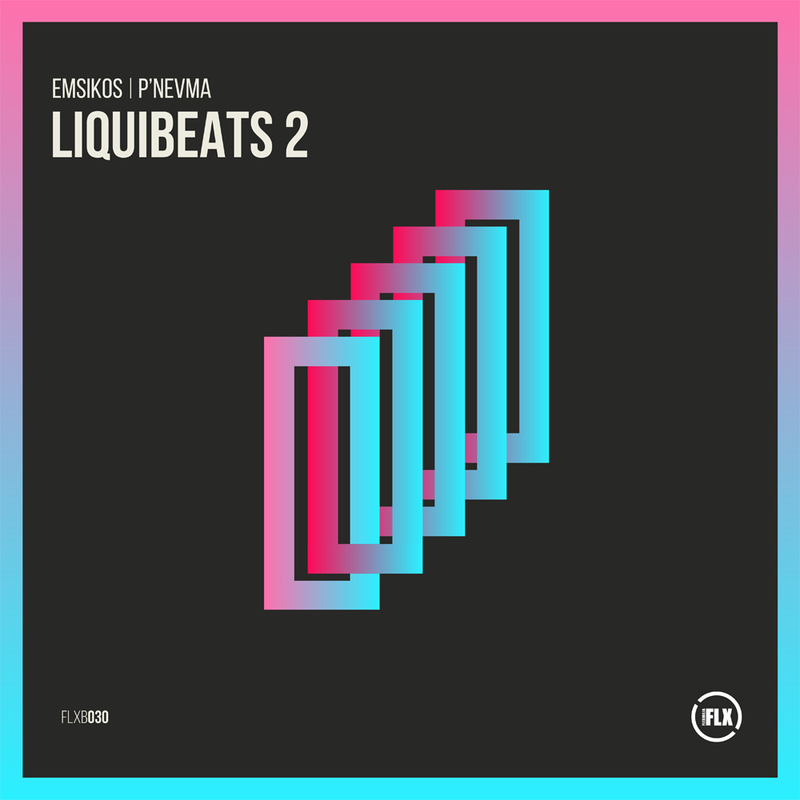 Flexibilia hit the big 30 in style with this emotional little 2 tracker from Emsikos and P’nevma, the former offering up the bewitching ‘Piano & Wubs’, a dark, wavey, synth-soul apologue of melancholia; on the flip P’nevma gives us ‘Loneliness’, opening with an ever so slightly disquieting reading before stuttering into a glitchy, left field ambient-dance odyssey, sounding oddly at times like a lost Sugarcubes gem. Emsikos and P’nevma are graduates from the Electronic Music Production course at SAE Athens Greece. Check out the details here.